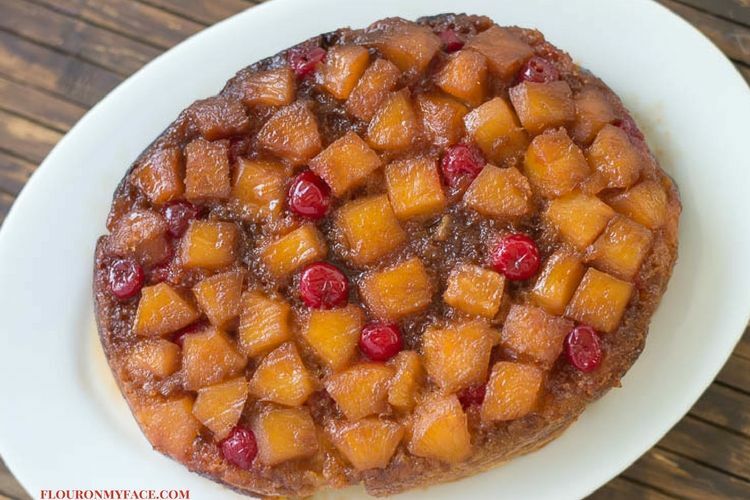 This Crock Pot Pineapple Upside Down Cake recipe is for all you readers out there who love to make delicious crock pot dessert recipes but don’t have time to be fussy about it. This Crock Pot Pineapple Upside Down Cake is one of those easy dump and go recipes that look beautiful when plated. Unlike some other slow cooker cake recipes that although they taste delicious they don’t look so pretty when served. I’ve shared a few of those crock pot dump cake recipes. Like my Crock Pot Triple Chocolate Cherry Cake recipe. It tastes so good but I cringe every time I look at the pictures. There are a couple of easy tips I have when it comes to making Pineapple Upside Down Cake in a crock pot. Line the crock pot with parchment paper. 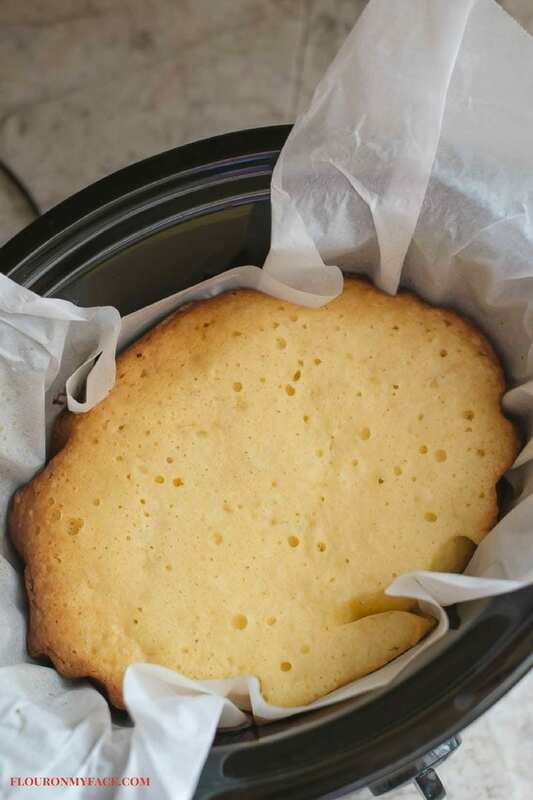 The parchment paper will make it very easy to remove the cooked cake from the crock pot. Place a double layer of paper towels over the top of the crock pot then place the lid on for cooking. The paper towels will absorb the condensation that will form on the inside of the crock pot lid. Without the paper towels the condensation will drip down on to the top of the cake and make it very wet. After cooking for two hours check to see if the Pineapple Upside Down Cake is done in the center. After about two hours of cooking on high in a crock pot the chances of over cooking the cake on the edges go up. 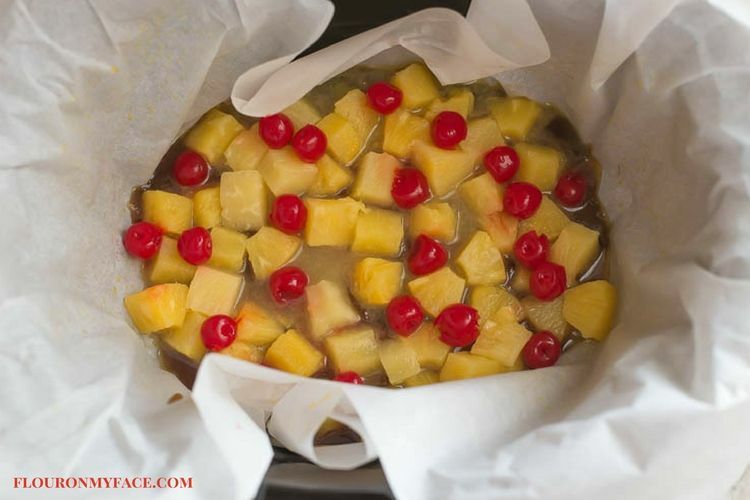 Once the Crock Pot Pineapple Upside Down Cake is finished cooking lift the crock from the slow cooker base and set it on a towel to cool. This will keep the cake from over cooking. 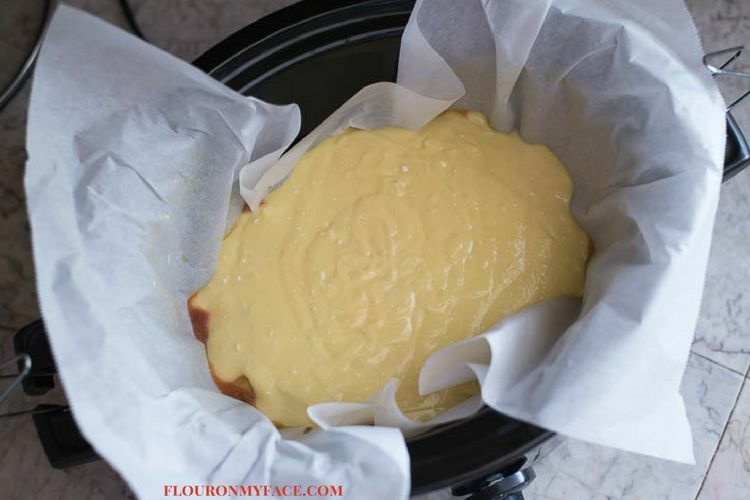 Once the cake is cool enough to safely handle lift if from the crock by the parchment paper and place it on a platter or plate that is slightly wider than the cake. Place another platter or plate on top of the cake and holding it tightly by the edges flip the cake over and peel off the parchment paper. Some of the liquid might get splashed on the edges of the platter. Just wipe the mess off with a damp paper towel. 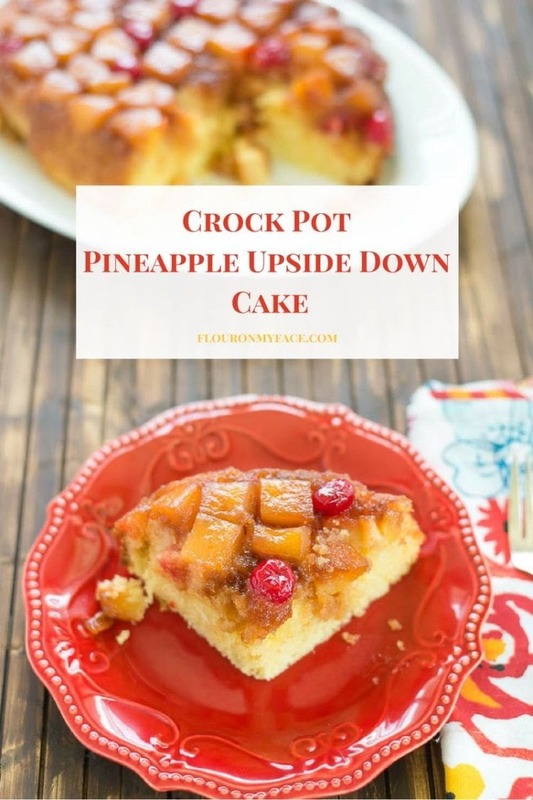 You’ll have this beautifully platted Crock Pot Pineapple Upside Down Cake to serve to your guests. The cake is delicious and tastes more like a homemade pineapple upside down cake than a boxed yellow cake mix does. Line a 6 quart crock pot with parchment paper, leaving a couple of inches of overhang (this will made removing the cake from the crock pot very easy). Melt the 1/2 cup of the butter and mix 1/4 with the brown sugar. Set the remaining 1/4 cup of butter aside to use in the cake mix. Pour the butter and brown sugar mixture into the bottom of the lined slow cooker. Pour the pineapple chunks into the crock pot and spread in a even single layer over the bottom. In a large bowl mix the dry cake mix with the pineapple juice, melted butter and eggs. Mix well for about 2 minutes. Pour the cake mix into the crock pot. Turn the crock pot on high. 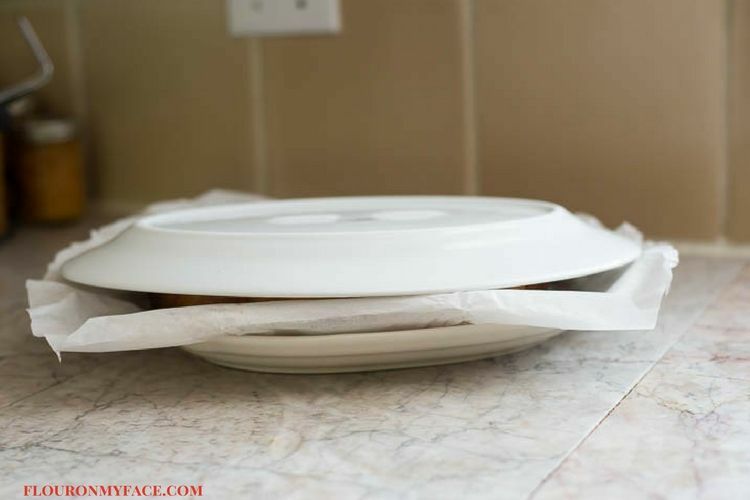 Place a double layer of paper towels over the top and place the lid on the crock pot. Once the cake is done turn the crock pot off, remove the lid and discard the paper towels. Carefully remove the crock from the slow cooker base and place on a towel to cool slightly. This Crock Pot Pineapple Upside Down Cake is one of those easy dump and go recipes that look beautiful when plated. 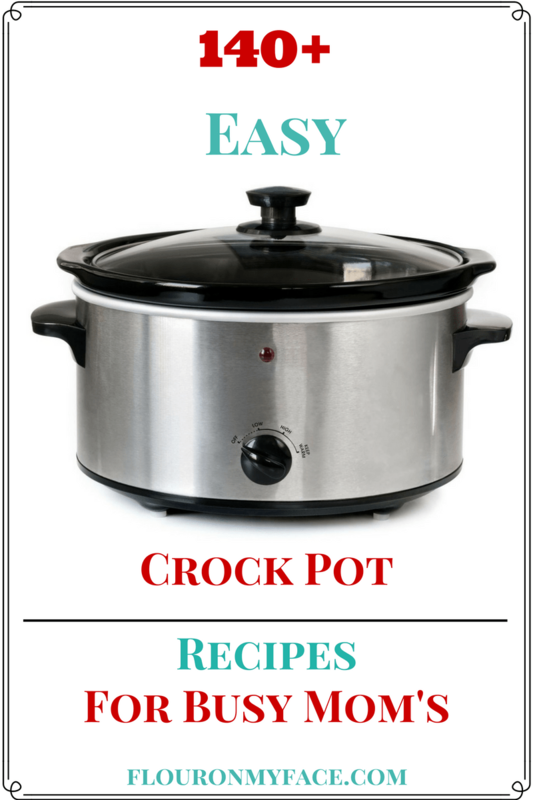 Searching for more crock pot recipes? 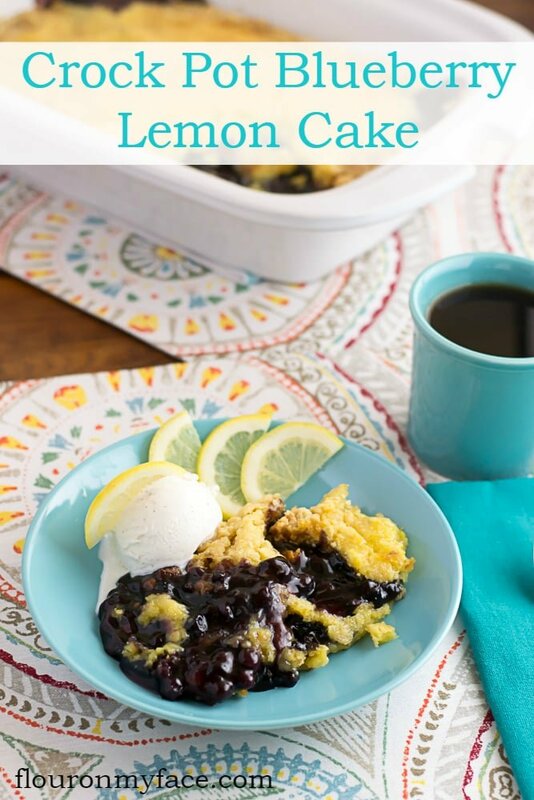 Check out some of the other Crock Pot Dessert recipes on my Crock Pot Recipe page where I share over 140+ crock pot slow cooker recipes. I am so with you. This is one of the prettiest crock pot cakes I have ever seen. Plus, who doesn’t love a delicious pineapple treat for summer? Thanks for sharing your recipe with us at Merry Monday this week! Thank you so much! 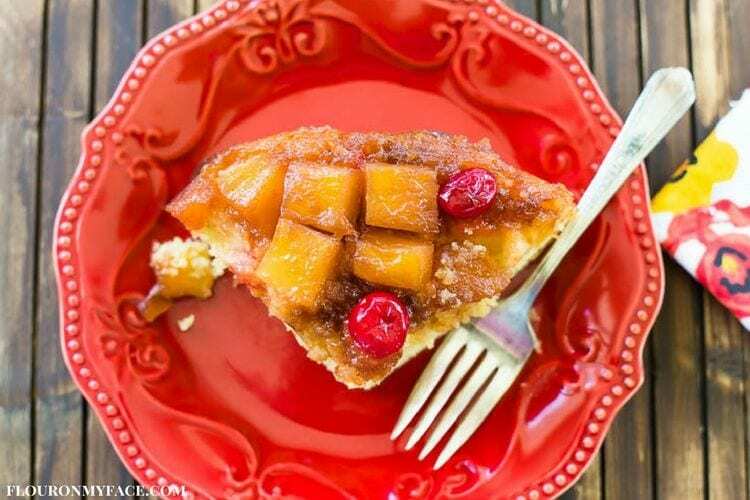 Pineapple Upside Down Cake is a perfect summer dessert recipe.